Born in Colorado Aimy had limited experience with marine life growing up. She always felt a strong affinity for water and the ocean. In 3rd grade when asked what she would like to be when she grew up she would reply with one unwavering answer; A marine biologist. She found her perfect college on a small island in Texas. Attending Texas A&M at Galveston Aimy loved living so close to the beach and found a new interest in scuba diving. All these years later Aimy is doing what she loves. Working with marine life and educating others about her passions. Opportunities for Aimy along the way have included time working with dolphins in the Florida Keys, volunteering at sea turtle facilities and dolphin stranding center, working at aquariums and rehab centers. 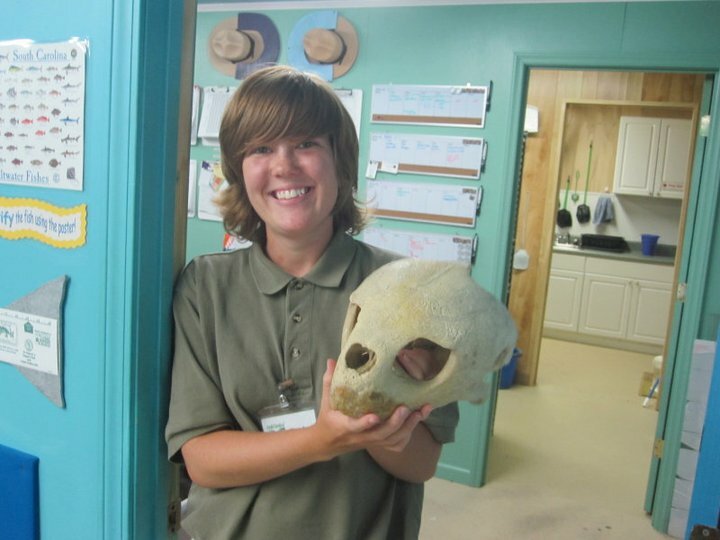 Aimy is excited to start her third year of adventures with Sea Turtle Camp! 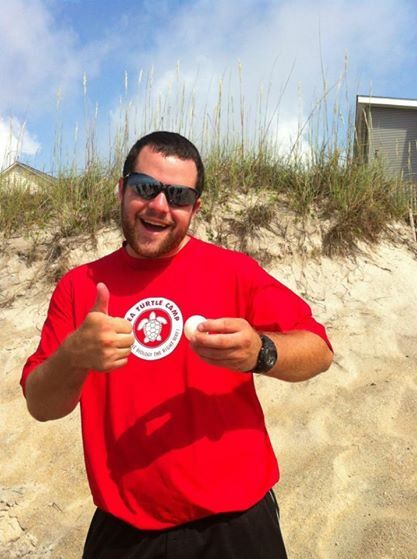 Since working as Assistant Director for Sea Turtle Camp in 2013, Alden has started graduate school at the University of North Carolina Wilmington. He is currently enrolled in the Environmental Studies program where he is focusing in Coastal Management. His knowledge of Southeastern North Carolina and global environmental issues has solidified. 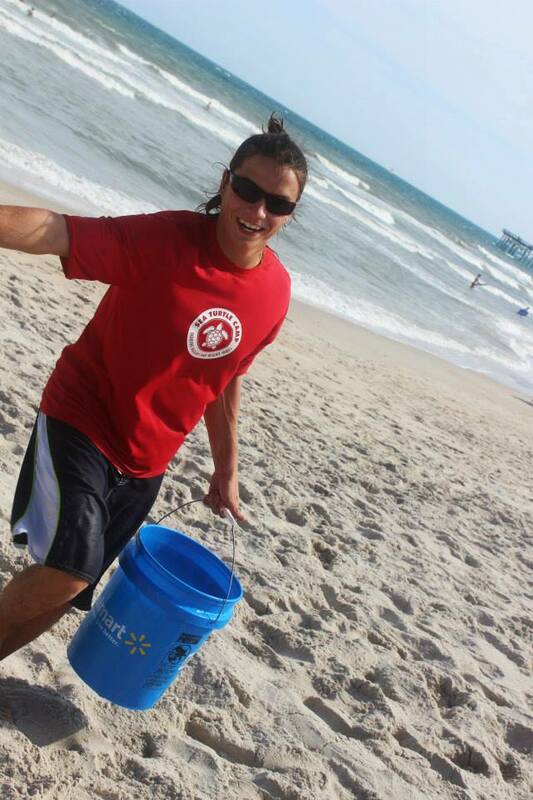 Alden’s love for the coast prompted him to stay in Wilmington after his first summer with Sea Turtle Camp. He has stayed involved at the Karen Beasley Sea Turtle Center, spending many of his Sundays taking care of the turtles. Continuing his passion for education, Alden is a Teaching Assistant for the University, and is responsible for mentoring undergraduates through their senior projects. As a master’s student and a teacher, Alden hopes to share his newly gained knowledge of the environment with the passionate campers he will spend his summer with in Hawaii. After a great summer in Hawaii, he will return to Wilmington where he will assume his role as President of the Environmental Studies Graduate Student association. He looks forward to graduation in spring 2015, and the beginning of a new chapter. Josh returns to us for his third year at Sea Turtle Camp. Josh has been and instructors for our Marine Biology Adventure, Marine Biology Immersion and Sea Turtle and SCUBA programs!He is excited about returning to Costa Rica to work with the leatherback turtles aside his previous Sea Turtle Camp team member Rachel. Josh received a B.S. in Biology from the University of North Carolina at Greensboro. Growing up Josh always loved wildlife and enjoyed it through maintaining aquariums. He loves spending time outdoors searching for wildlife and has even had an opportunity to apply this passion with a project through the state of North Carolina. He participated in a bog turtle study and got to spend days tromping around in bogs collecting data on the great animals in the Appalachian Mountains. Josh is an avid outdoorsman with a serious love of herpetology, when not hiking or road bikinging you will find him stocking his aquarium with all kinds of marine creatures! Rachel is from Midlothian, IL and fell in love with marine science early after a visit to Shedd Aquarium in Chicago. She graduated in December 2011 from Coastal Carolina University in Conway, SC with a Bachelor of Science in Marine Science and minors in Biology and Spanish. 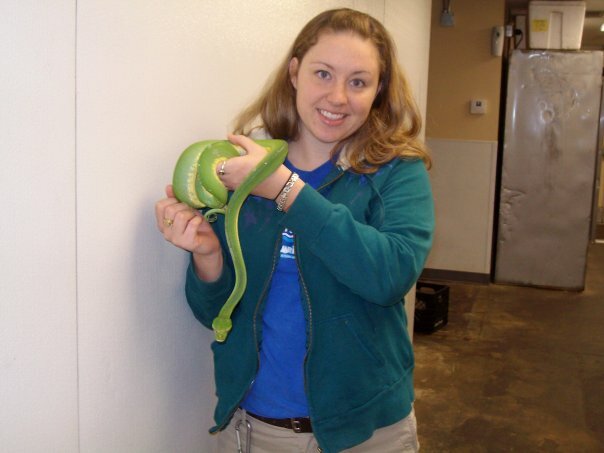 Rachel worked as a summer naturalist at Myrtle Beach State Park and was introduced to environmental education and sea turtle conservation during the summer of 2011. In March 2012, Rachel had the opportunity to intern for six weeks at Island Dolphin Care in Key Largo, FL providing dolphin assisted therapy for children with special needs. Rachel has worked as an Assistant Director at Sea Turtle Camp and Director of the Costa Rica Trip in previous summer and she is excited to return again this summer as one of the leaders of the Costa Rica trip. This May, she graduates with her Master of Science in Environmental Education at Florida Institute of Technology in Melbourne, FL.